I love maxi skirt's. I like to wear mine with a loose Tee and leather jacket. This long skirt from Mango is perfect with a bump, thanks to the elasticated waist. 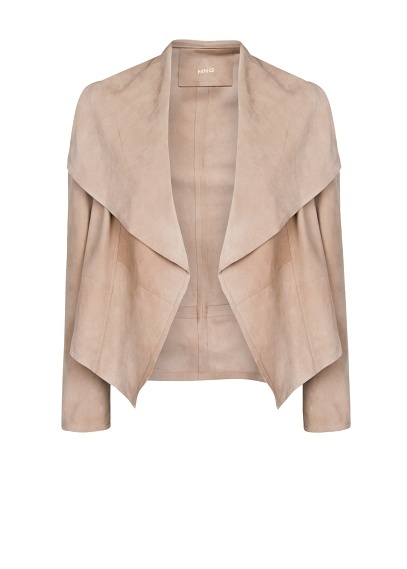 Mango also have some cute leather jackets, so if you do fancy one to go with this is my favorite. Remember, no-one wears a leather jacket zipped up, bump or not, so you need not be restricted by style or shape. When I was pregnant I had several over-sized jumper dresses that I lived in. 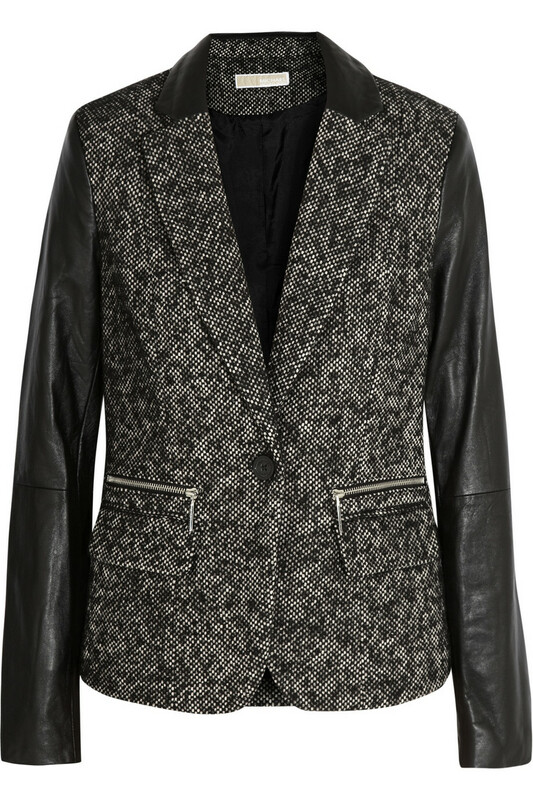 This one from Acne is perfect and will remain a wardrobe staple. 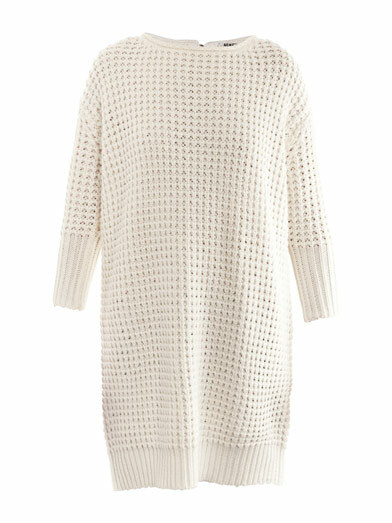 A chunky over-sized cardigan is just what you need to keep you and bump warm this weekend. 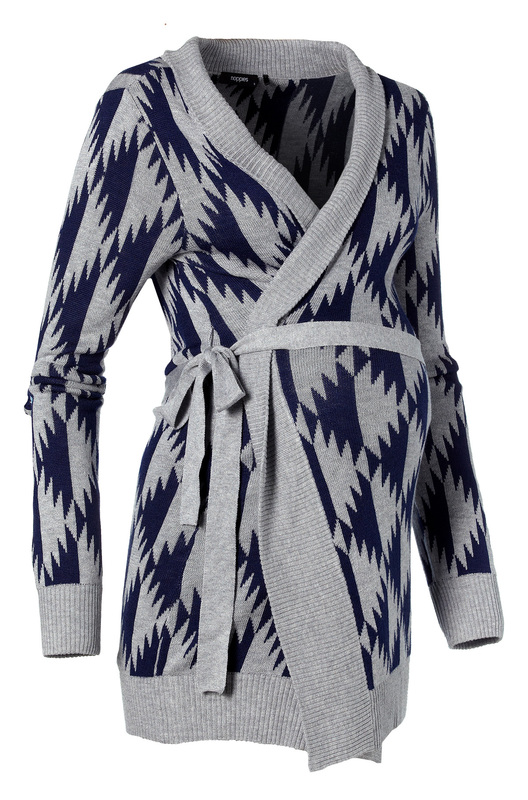 This grey maternity knit is the perfect option. It's currently on sale too, added bonus! 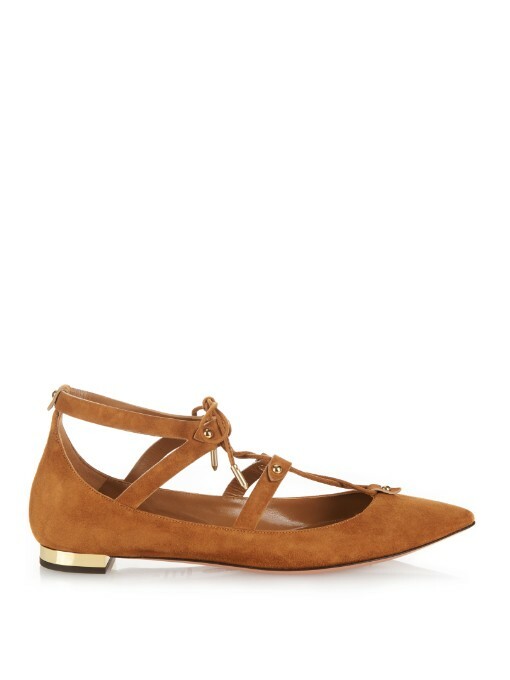 I love this as styled, with jumper dress and tights, but would look great with whatever you are wearing. (Even your PJ's if you are having one of those days where you can't be bothered to get dressed!) Add a touch of laid back luxe to your look.